It is very important that you always request to see a showreel before you choose a videograpgher. Our examples below give you a brief introduction to our work. 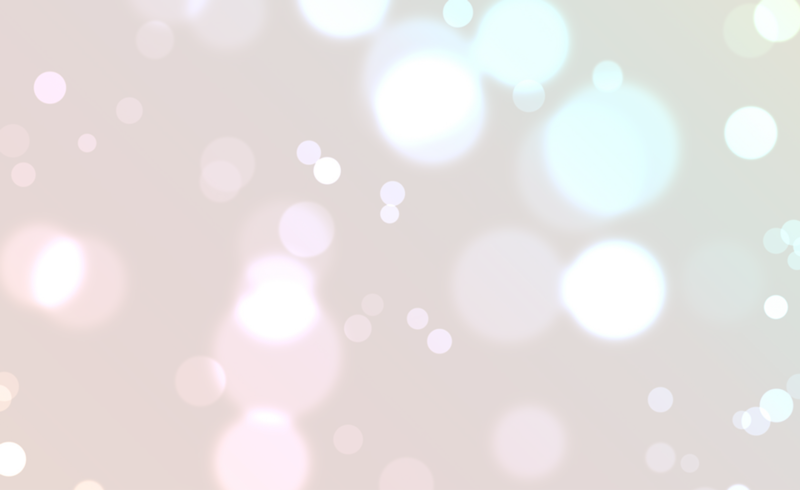 However, these examples are shown in a lower quality to our completed wedding DVD. We therefore suggest that you request our 15 minute DVD Showreel. This will give you a full insight to the sound and picture quality as well as how well you can see and hear the wedding vows and speeches. Remember we are a Master Member of the Institute of Videography, ensuring we maintain professional standards. 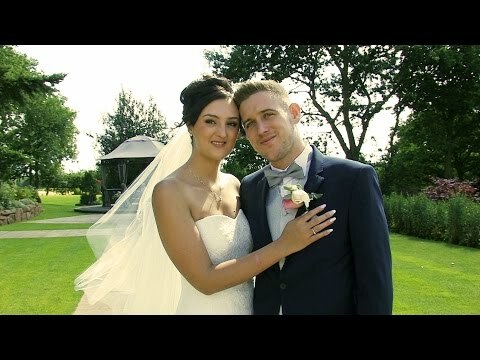 A short introduction to North Wales Wedding Videos. 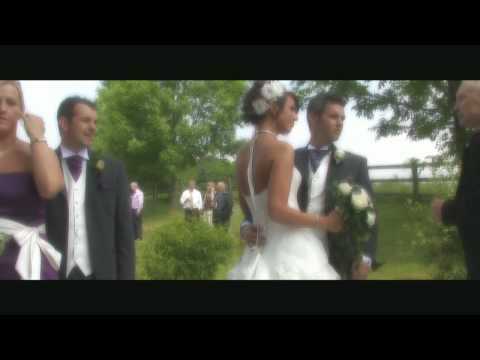 see our other examples for full wedding highlights and order our free DVD for our full Wedding Showreel.